It’s officially spring in Missouri. 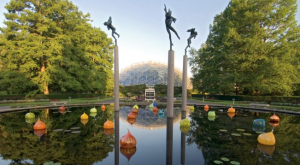 Although there could still be a few cold days ahead (it’s Missouri weather after all) it’s time to start planning trips to parks, gardens, and seasonal attractions. 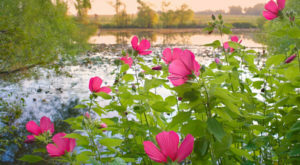 While many people love fall in the Midwest, it’s hard to beat the beauty of spring as flowers bloom and birds sing. These 12 places in the Show Me State are the very best sites to see this spring. For dinner with a rustic view, reserve a table at Echo Bluff State Park's Creekside Grill. 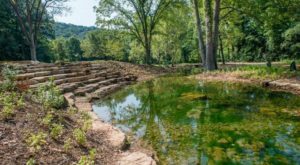 Situated on the edge of the Mark Twain National Forest is this new state park. The park is well known for its amazing trails, gorgeous scenery, wild horses, and a delicious restaurant! Take in all the sights of Echo Bluff before sitting down for dinner with a view. Click here for the full article and for directions. You'll find a picture-perfect setting at the lovely Sybill's Restaurant in St. James. Sybill's gardens are always busting with color and the interior is always decorated for the season. In fact, many people enjoy visiting Sybill's to simply get new decor ideas! Enjoy great food in a fabulous setting this spring at Sybill's. Click here for the full article and for directions. The Endangered Wolf Center in Eureka is an amazing non-profit that works to preserve and protect wolf populations through educational programs, managed breeding, and reintroduction to the wild. 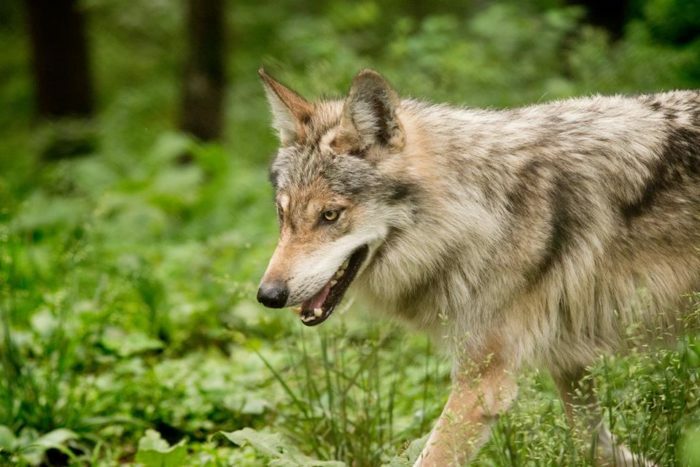 Just west of St. Louis in Eureka is the Endangered Wolf Center where you can learn about wolf ecology and see these beautiful and often misunderstood animals up-close and personal.Click here for the full article and for directions. April is the official opening season for the Magic City Line Mini Train in Moberly. This adorable little train can accommodate kids of all ages as it chugs along the one-mile track. 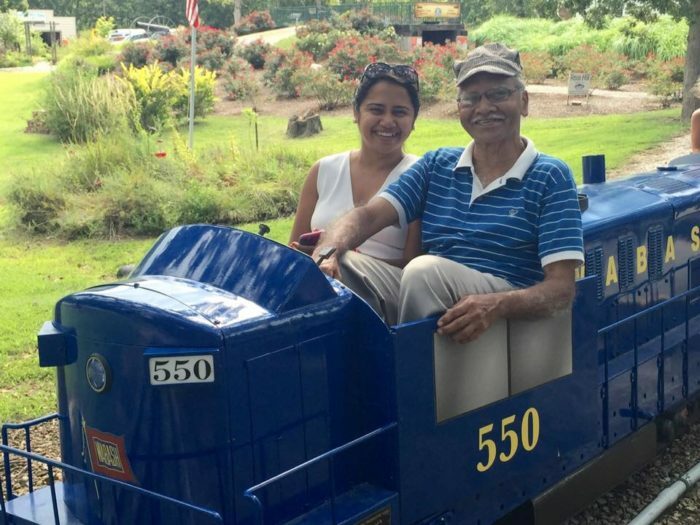 Your family will love spending a day at the park and riding the mini train. Click here for the full article and for directions. Venice Cafe has one of the wackiest and coolest patios of any bar in Missouri. Once the weather warms up you can spend hours looking at all the amazing art. 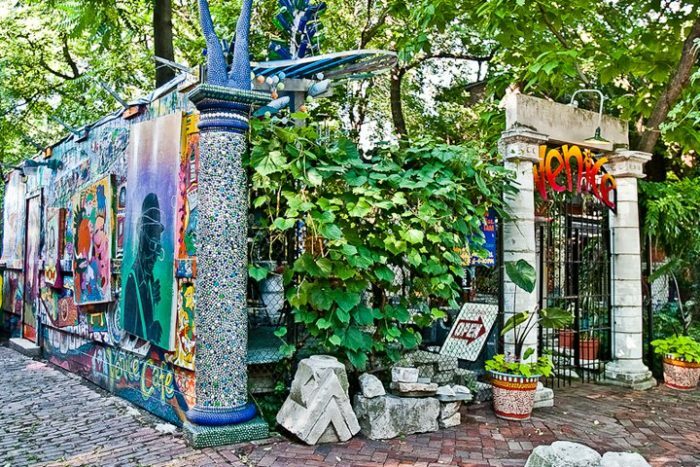 The patio features lovely mosaic work, cool signs, vibrant neon, sculptures, junk, and more. You truly won't believe your eyes. Click here for the full article and for directions. 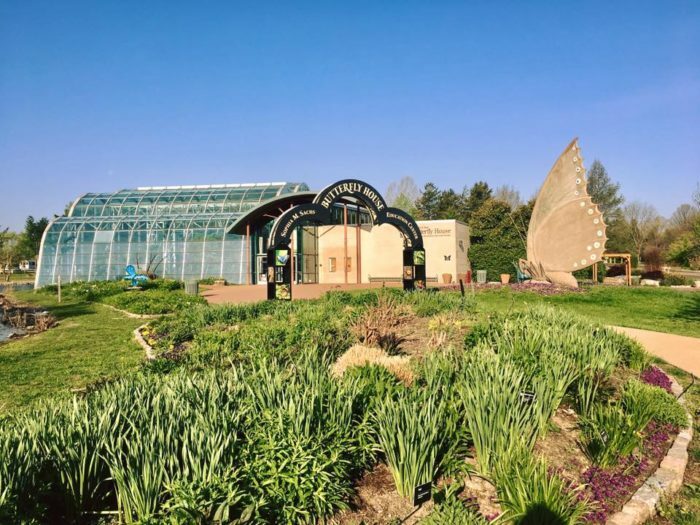 The Sophia M. Sachs Butterfly House is a part of the Missouri Botanical Garden family, just outside of the St. Louis metro area in Chesterfield. The spectacular gardens around the butterfly house will be bursting with color this spring. You'll enjoy strolling across the property before the heat of the summer sets in. Click here for the full article and for directions. 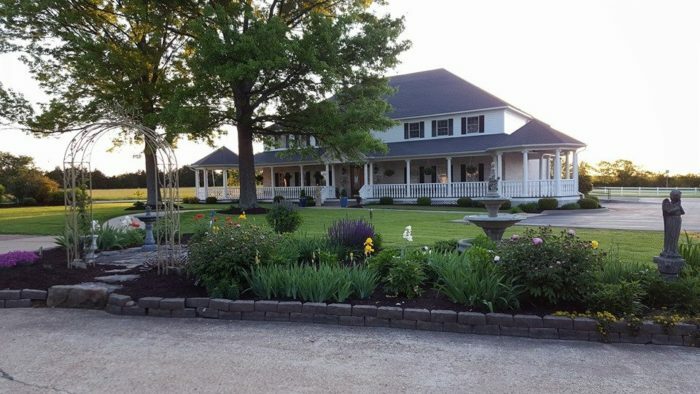 Looking to take a long weekend in Missouri’s wine country? 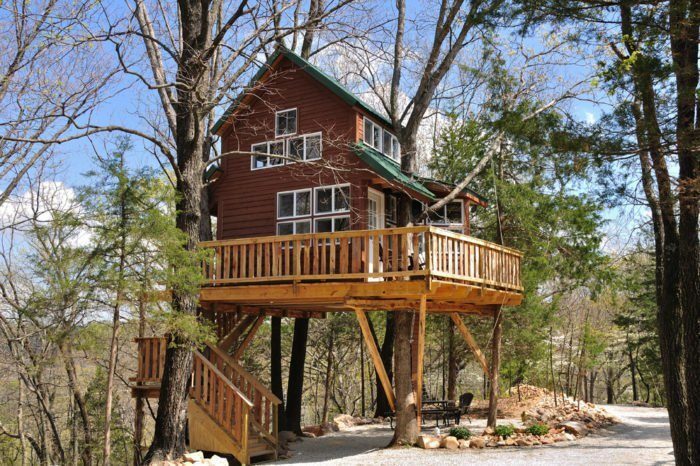 The Cottage offers an amazing stay in two stunning treehouses. You won’t have to rough it during your stay either! Both treehouses offer full plumbing, air conditioning, heat, full bathrooms, small appliances, and comfortable beds to fall asleep underneath the stars. Click here for the full article and for directions. 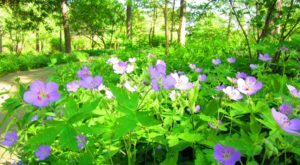 Take a hike through a lush trail of wildflowers to the most vividly blue spring you've ever seen. 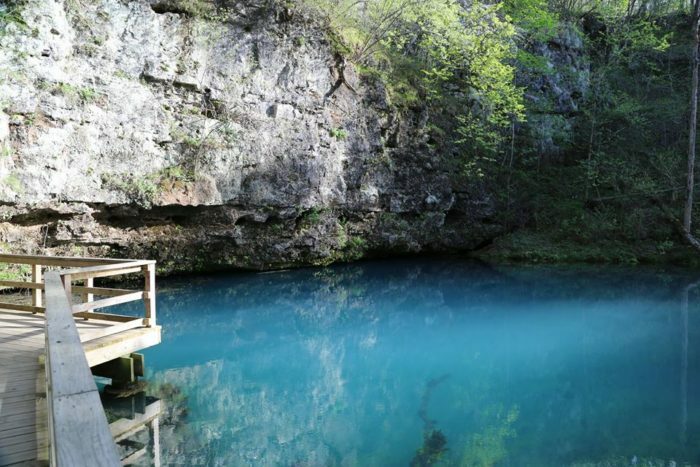 Blue Spring, located just outside of Eminence, is one of the deepest springs in the United States. 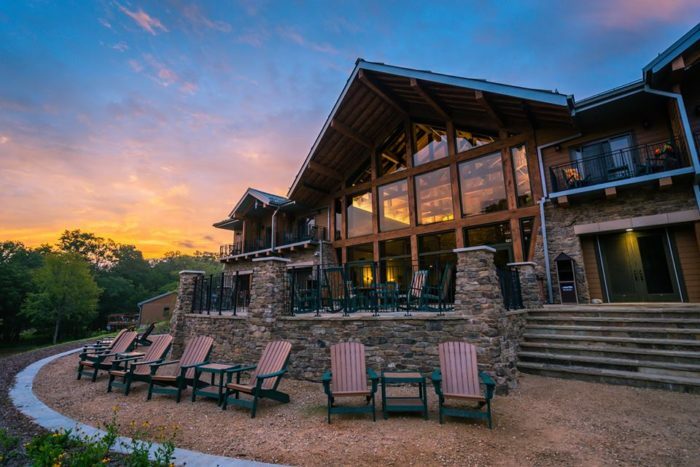 Experience the beauty of the Ozarks with a trip to Blue Spring. Click here for the full article and for directions. The Rutledge-Wilson Farm Park opened in 2007 and highlighted the agricultural industry in southwestern Missouri. 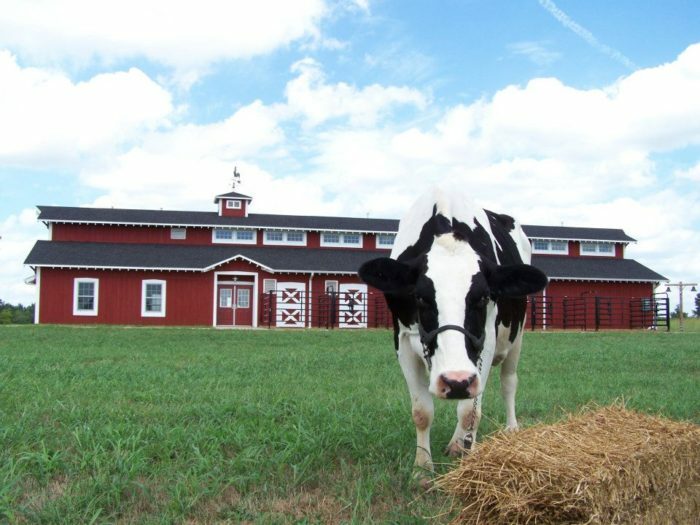 The park is a functional farm and houses many common types of farm animals. 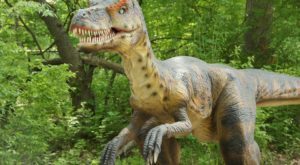 Your kids will enjoy meeting the animals and you'll love watching them burn some energy at the playground. Click here for the full article and for directions. 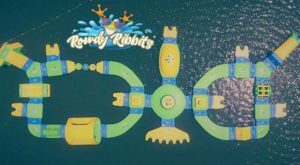 Kade's Playground is a universally accessible playground in Herculaneum. 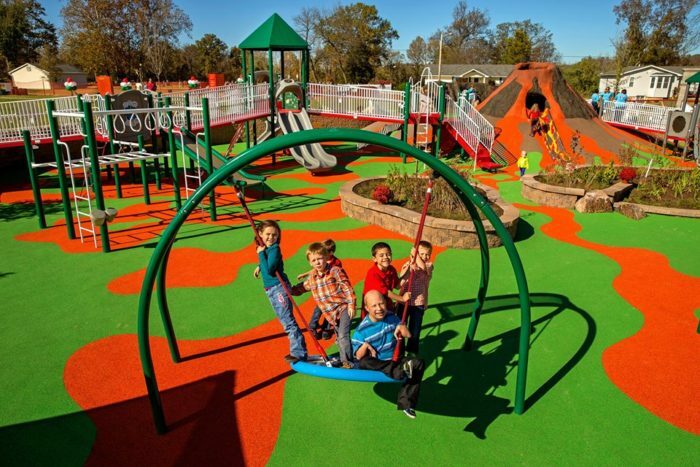 This state-of-the-art playground has created a place where all children (with and without disabilities) can play side by side, build confidence, exercise, and make new friends. 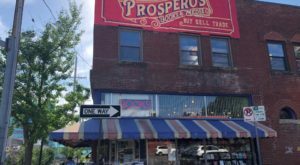 Check out what makes this place so special! Click here for the full article and for directions. 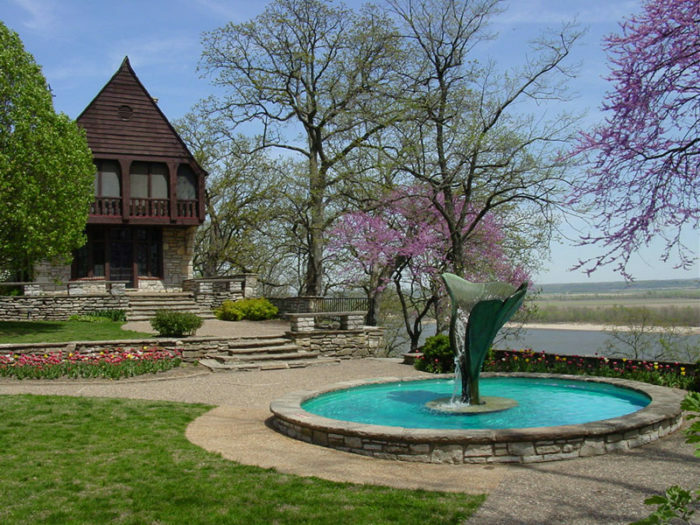 Bee Tree Park is one of the most charming county parks in the St. Louis metro area. The mansion on the park grounds was constructed in 1929 by Southwestern Bell Telephone Company founder, Eugene Nims.Nims actually started the gardens that still surround the property. 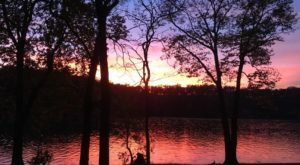 This stunning property sits high above the Mississippi River, and the view makes it one of the most beautiful spots in the state. Click here for the full article and for directions. Dunn Prairie Ranch is located in northwest Missouri and encompasses nearly 3,330 acres. Native grasslands once covered more than 15 million acres of Missouri land. Now only one percent of Missouri’s prairies are still in existence. 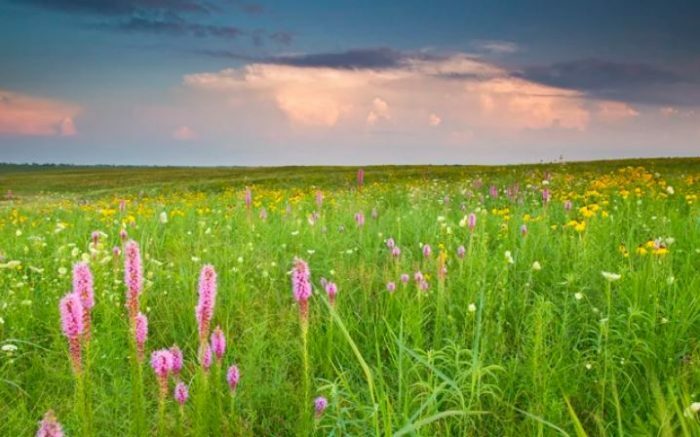 Today you can visit Dunn Ranch Prairie and see the breathtaking prairie landscape and the beautiful wildlife that calls Dunn Ranch home.Click here for the full article and for directions. So, where are you headed first to celebrate Spring in our beautiful state?